DJ entering bliss under the Aerial Tram. Season pass wars for the 2018/2019 season have started. The Mountain Collective launched its new pass with 16 destinations to choose from. 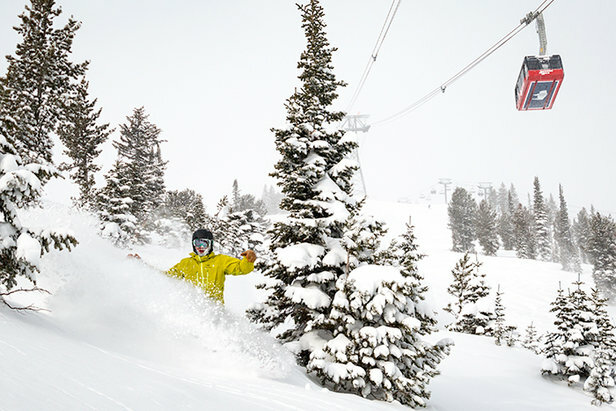 Skiers and riders get two days at each resort, bringing the grand total to 32 days of shredding, plus a bonus third day at a destination of the pass holder's choice. The Mountain Collective now includes 16 full-partner destinations. 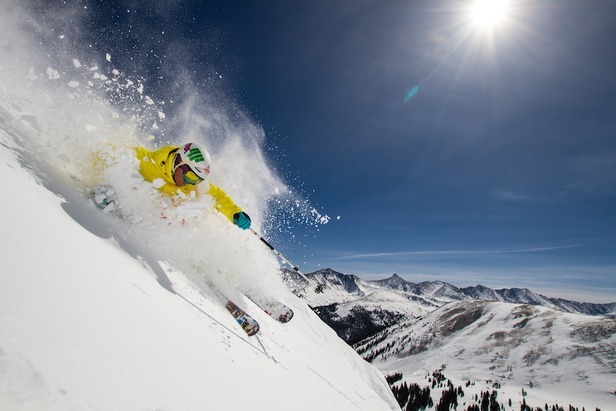 Resorts include Taos, Sun Valley, Telluride, Alta, Snowbird, Aspen Snowmass, Jackson Hole, Mammoth Mountain, Big Sky, Snowbasin, Sugarbush and Squaw Valley-Alpine Meadows. Revelstoke, Lake Louise, Banff Sunshine are the ski resorts in Canada. Coronet Peak / The Remarkables join Australia’s Thredbo to double South Pacific destinations. Other perks include no blackout dates, 50% off all additional days at The Collective destinations and special lodging deals. Additional benefits include two days each at Valle Nevado in Chile, Niseko United in Japan and Chamonix in France. Mountain Collective passes are priced at $409 USD for adults. Kids can ski ultra cheap. Children 12-and-under ski for $1. It ain't over till you're skiing on dirt, so follow this guide for the best places to ski, stay and party this spring.